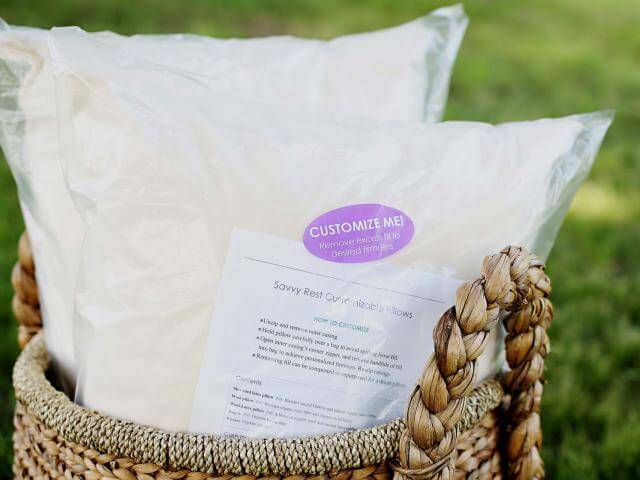 One of most luxurious pillow choices from Savvy Rest is their organic kapok pillow. The outer cover is washable and unique thanks to a hypoallergenic fill alternative that feels like silk, the material of luxury and royalty.. The fill is 100 percent free of synthetic building components or harsh harmful irritating chemicals. Sustainable and earth friendly the kapok fiber comes from a tree that flowers. 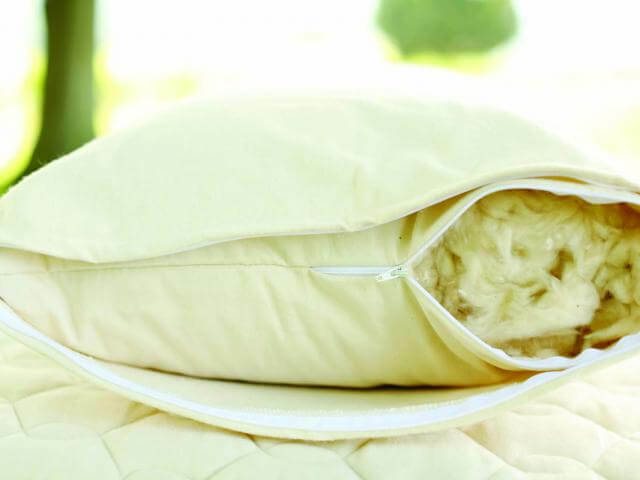 The pillow gives excellent support for just the right combination of firm and softness. Why? Because you can personalize and customize your pillow by removing or adding fill. Certified Organic Kapok Filled Body Pillow is completely stuffed. It’s fluffy silky feeling is not other pillow you’ve experienced. Not only does your new pillow offer the most luxurious softness and support, but it gives you something you just can’t do with most other pillows, fluff them! That’s right, it has “fluff-ability.” Kapok is a natural fiber that keeps its shape. The fiber originates from the seed pods of the Ceiba tree and is now frequently used as an alternative to down. It has a loftier feel than natural cotton and even wool. Both are known to have a a tendency to compress more quickly. The design is mildew, mold, and dust mite resistant and doesn’t flatten out like inexpensive big box store pillows.Most importantly just like our shredded latex and wool styles, your new kapok pillow is customizable. Just unzip the washable outer organic cotton casing. Then then inner organic cotton casings to remove any amount of fill you’d like for just the feel you want.